River Road Books partners with many local businesses, schools and charities to bring our community terrific books,special author events and great opportunities to meet and share your love of reading. We urge you to support these wonderful friends as you shop, socialize, give and, of course, read! We are proud to connect with this outstanding group that promotes the craft of writing to young people and also fosters a Literacy Outreach Program for schools and local organizations. 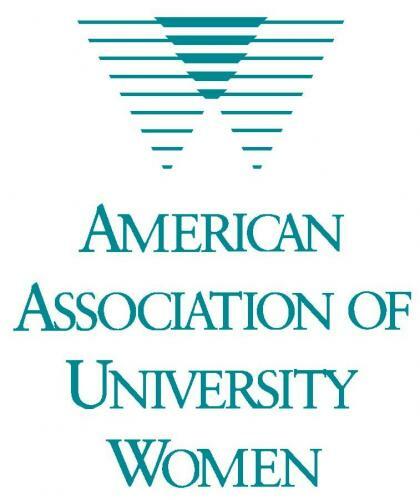 The American Association of University Women amongst their many wonderful programs, runs an ongoing booksale at Old First Church on Kings Highway in Middletown. We encourage our customers with used books to donate to support this organization whose proceeds go towards local scholarships for girls. 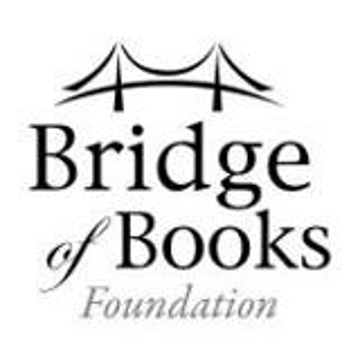 Bridge of Books provides an ongoing source of books to underprivileged and at-risk children throughtout New Jersey in order to support literacy skills and to encourage a love of reading. 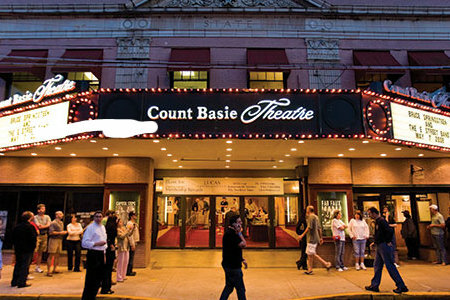 The Count Basie Theater offers wonderful quality entertainment and educational opportunities for our community. It is our pleasure to support the work they do in bringing terrific authors to you.